A successful welcome to Norwich FC over the city last night with an Airads banner, sponsored by Aviva, following the team bus. 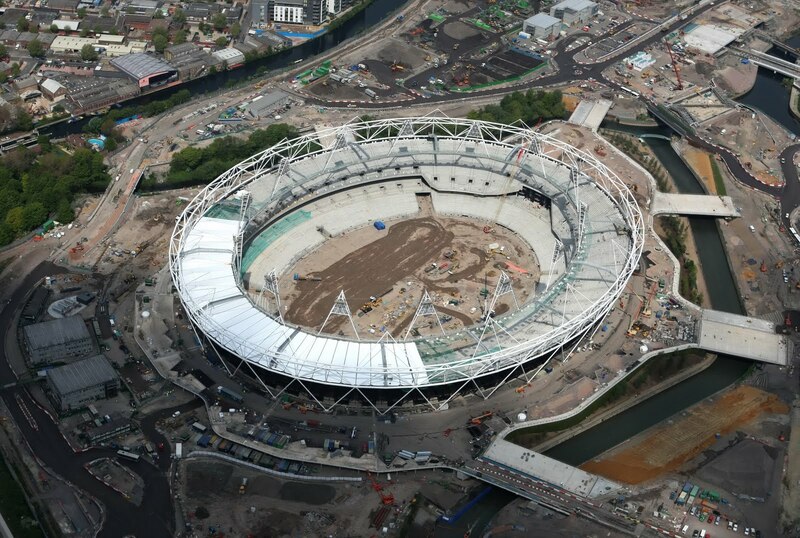 Meanwhile, this morning Airads was having a good look at the London 2012 Olympic stadium, which you can see has some way to go before it's ready for the athletes! 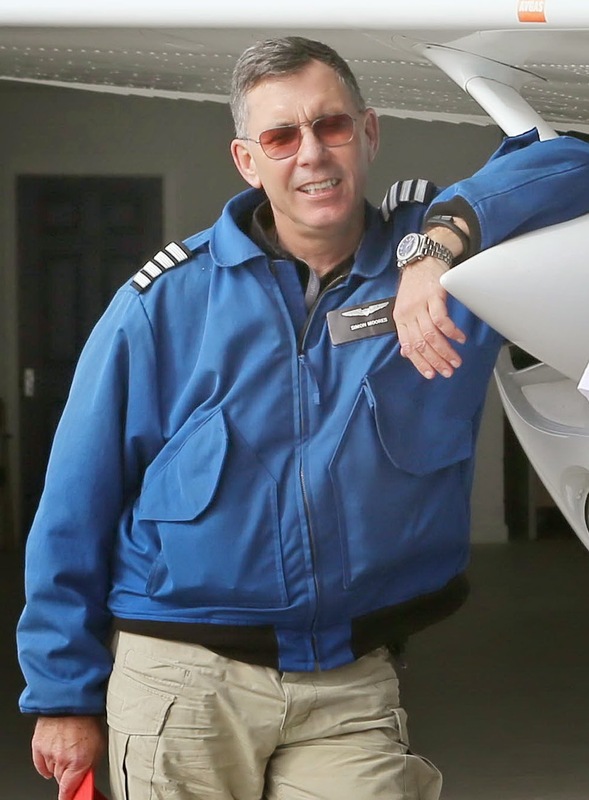 Airads would like to send the company’s best wishes to pilot, Justin Adams of Sky Banners Ltd and UKIP leader, Nigel Farage, following the accident involving the UKIP election banner on Election Day that left both pilot and passenger in hospital. The aerial advertising business in the UK is governed by CAA regulations and enjoys an unprecedented safety record. 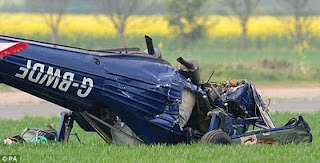 In the last week, Airads was also towing banners for UKIP, the Liberal Democrats and the Independent candidates during the week and we were shocked to hear of the incident last Thursday and relieved to hear that both men survived the aircraft crash landing, which is now being investigated by the Air Accident Investigation branch in order to ascertain its causes. We all hope to learn valuable operational lessons from its conclusions. We wish both Justin Adams and Nigel Farage a speedy recovery and return to good health! Airads was not flying the UKIP banner today with Nigel Farage in Northampton.The aircraft involved, from another operator, was involved in an incident and both the pilot and Nigel Farage are reportedly being treated for minor injuries. 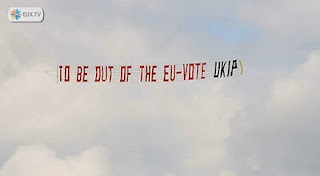 Airads was in fact flying another banner for UKIP over Birmingham and Coventry over the weekend (pictured) but without any incidents. 'Captain Cupid' strikes again with more happy couple this weekend with a marriage proposal from Dave to Emma which saw the banner fly over the Anfield stadium and the Liverpool vs Chelsea match and earn a special mention in the newspapers! Congratulations to the two of them. Airads lost count of the number of unbroken, successful flying marriage proposals a long time ago, once these passed the 100 mark! Another banner over Liverpool's Anfield ground this afternoon for the club's supporters with the message: 'Tom and George Still Not Welcome' flying behind it. 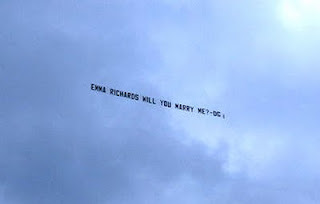 A little later we had a marriage proposal going in the same direction for another of the fans, so very much a game of two halves for the crowds being entertained in the stadium below!